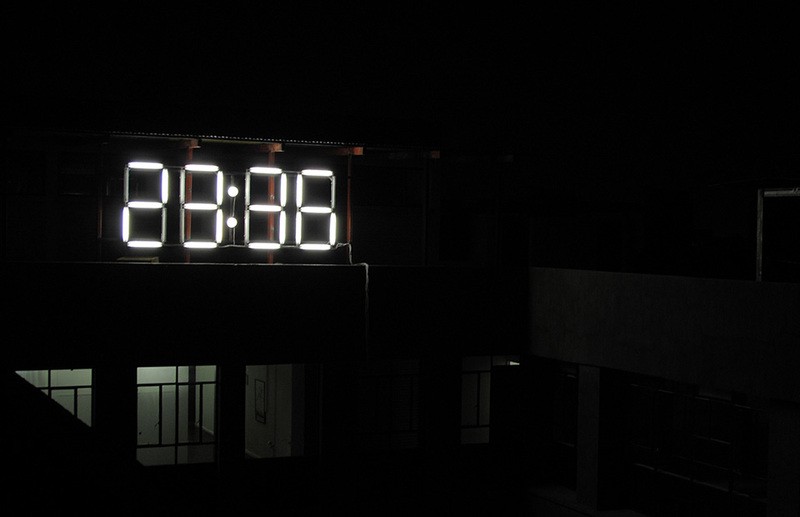 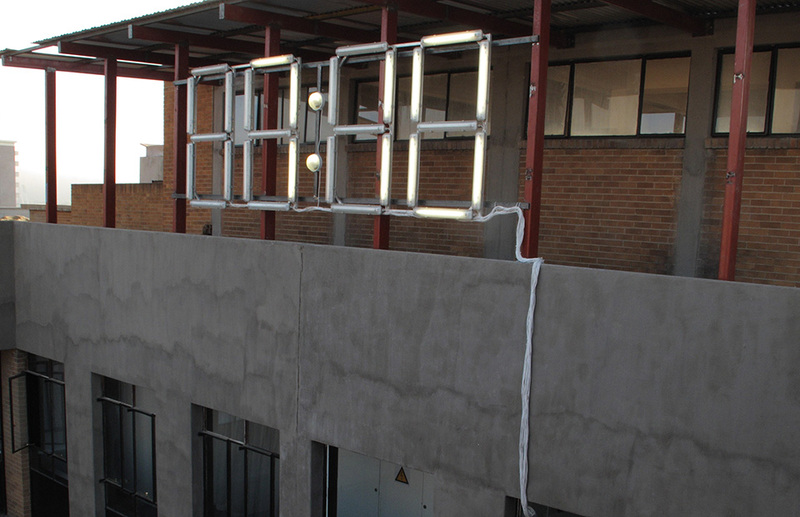 untitled (sleepstate) was first created for an exhibition at the Bank Gallery in Durban in 2009. 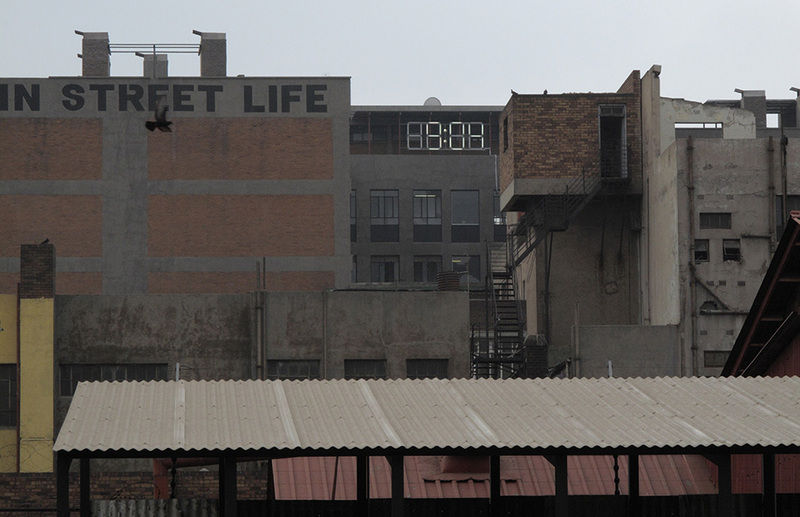 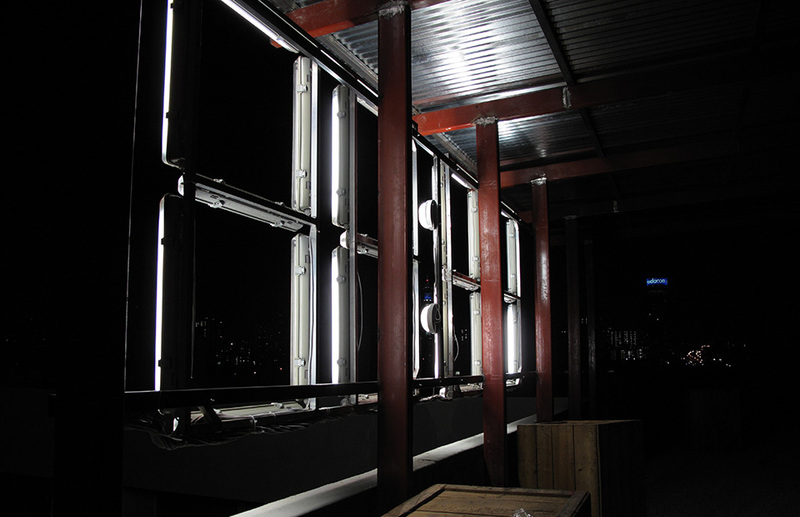 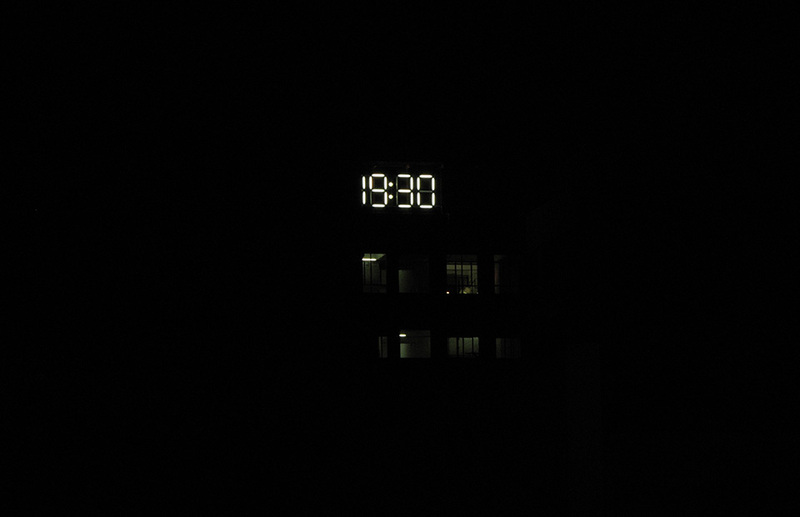 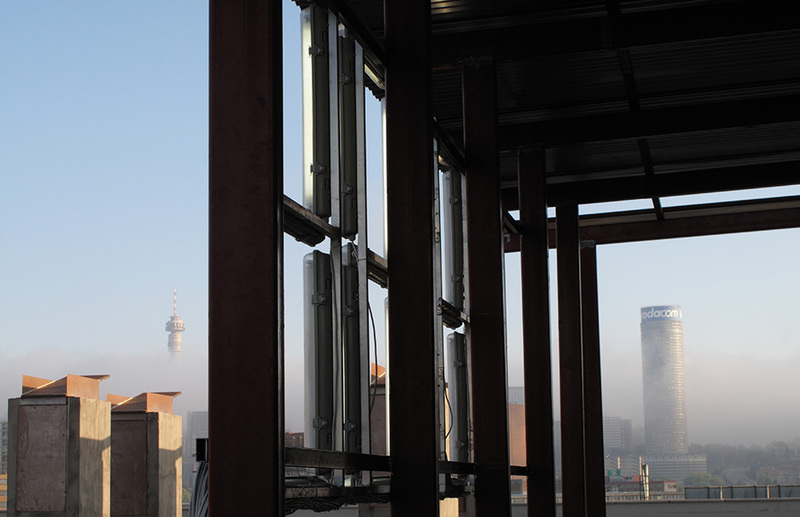 From October 2010, the work was subsequently installed on the rooftop of Main Street Life in Maboneng for eight months, overlooking the Johannesburg CBD. 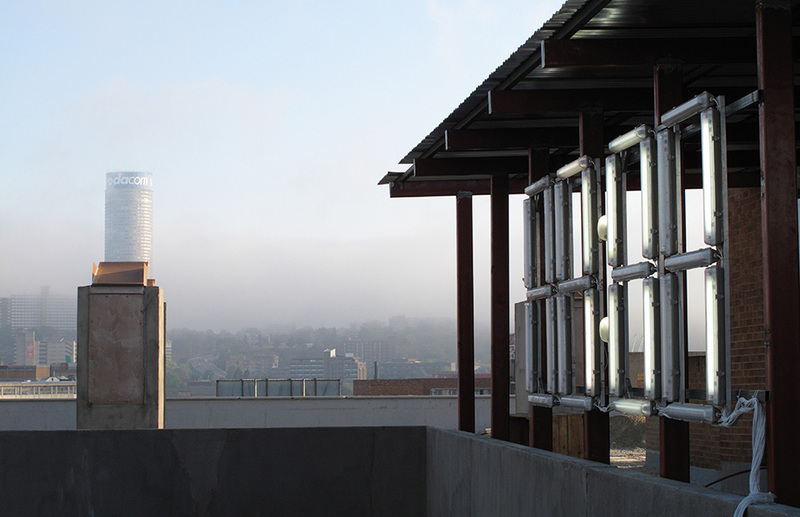 In 2010, untitled (sleepstate) was aquired by the Durban Art Gallery permanent collection.